If you’re wondering if there’s more to life than just “getting by” and want to focus on finding authentic joy, then discover the extraordinary vision for humanity known as the Theology of the Body. 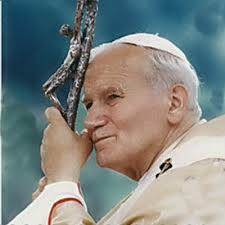 Given to us by Pope Saint John Paul II, the Theology of the Body is renewing marriages, awakening vocations, healing deep wounds, and setting people free to live the life of greatness to which we are called. Why should you attend? 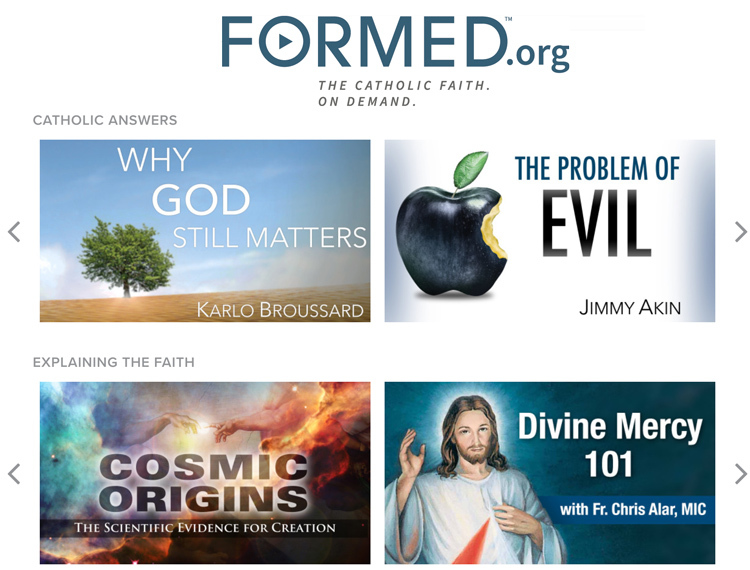 This summer the main teaching points in the Theology of the Body were integrated into the K-8 religion curriculum for the Cleveland Diocese. While the newly revised curriculum is undergoing review and approval by Bishop Perez, parents, teachers and all adults can prepare to share TOB with the students and others by learning and living these truths themselves. Please bring $20 to the first class for the workbook.